Encouragingly, with the establishment of the processing technique developed, the project is likely to yield high grade iron ore, which will deliver an optimised return on investment. The study, which was conducted by China Minmetals Corporation subsidiary Changsha Research Institute of Mining and Metallurgy Co., showed this grade could be achieved through industry standard multi-stage grinding and staged magnetic separation processing. The primary target of the study was to recommend a magnetic processing design for the Ereeny Project with a target iron concentrate product TFe grade greater than 62%, TFe recovery of greater than 75% and mFe recovery of greater than 90%. The study resulted in an optimised processing design which achieves a concentrate of 65.2% for primary ore with a TFe recovery of 89.89%. 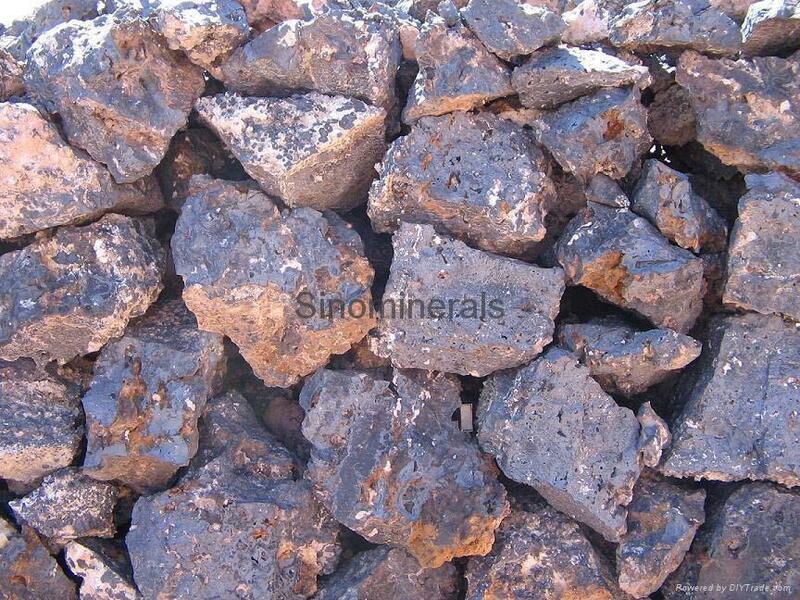 The concentrate from processing of mixed ore resulted in a TFe of 63.4% with a TFe recovery of 70.58%. FeOre is now in the process of incorporating the processing study results into the mine plan design to confirm the mine construction requirements and equipment needs. The company’s flagship Ereeny Project, in which FeOre holds an 80% stake, hosts an Indicated and Inferred JORC Resource of 108.7 million tonnes at 37.3% TFe. There is substantial additional Resource potential with an unexplored hill about 800 metres to the south of the current Resource displaying similar outcrop characteristics. The southern hill is around twice the size of the hill containing the current Resource. The project has a granted mining licence covering around 3.26 square kilometres, with mineralisation extending from surface to depths of over 400 metres. Importantly, the project represents a low capital entry FeOre, significantly lower than competitors. FeOre have previously secured a 10 year offtake agreement and a 10 year logistics agreement with China Railway Group subsidiary China Rail Mongolia Investments.